Just a quick heads-up that you can currently snag a few very quick free Marriott Rewards Points via Twitter again. There is only 100 free Marriott Rewards Points available this time, but as tweeting takes literally 10 seconds, I’d say it’s still worth doing. The Marriott Rewards auto-bot responds instantly letting you know that you’ve earned the 100 Points. 100 free Marriott Rewards Points may not be worth a great deal in themselves, but you never know when a few Points can come in handy. Given that participating takes hardly any time at all, there really isn’t much of a downside here. 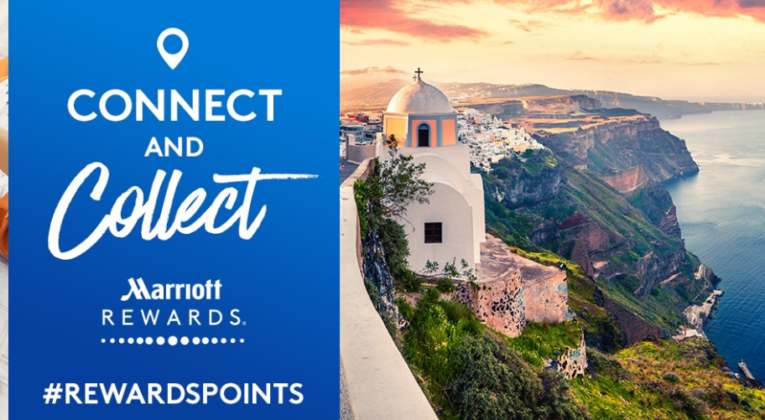 If you haven’t already linked your Marriott Rewards account to Twitter (and other social media), find out how you can earn up to 1,000 Points here. You could, of course, set up a secondary Twitter account if you have concerns about handing over your social media info to Marriott. It certainly was about 30 mins ago – hopefully still is? I just did it and it worked fine, got an instant response from Marriott saying I’d earned the points. Thanks I got my points almost instantly .